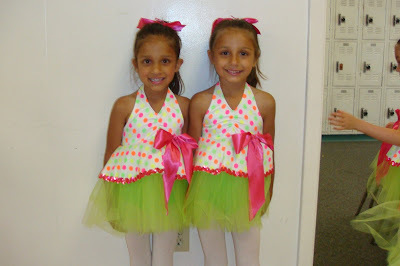 With each tippity-tap of their shoes a little piece of my heart melted right off. I have to go die from cuteness now. Cute photos! 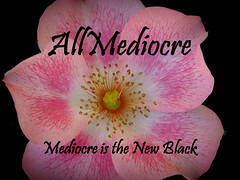 I found your blog thru the ladies at AllMediocre. So cute. 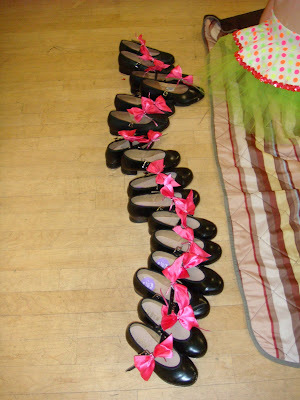 I love the shoes in a row. Happy Wordless Wednesday. So cute it's seeping right off the screen! A new AllMediocre member stopping by to say hi.